CSULB Home Home October is Sustainability Month at The Beach! October is Sustainability Month at The Beach! 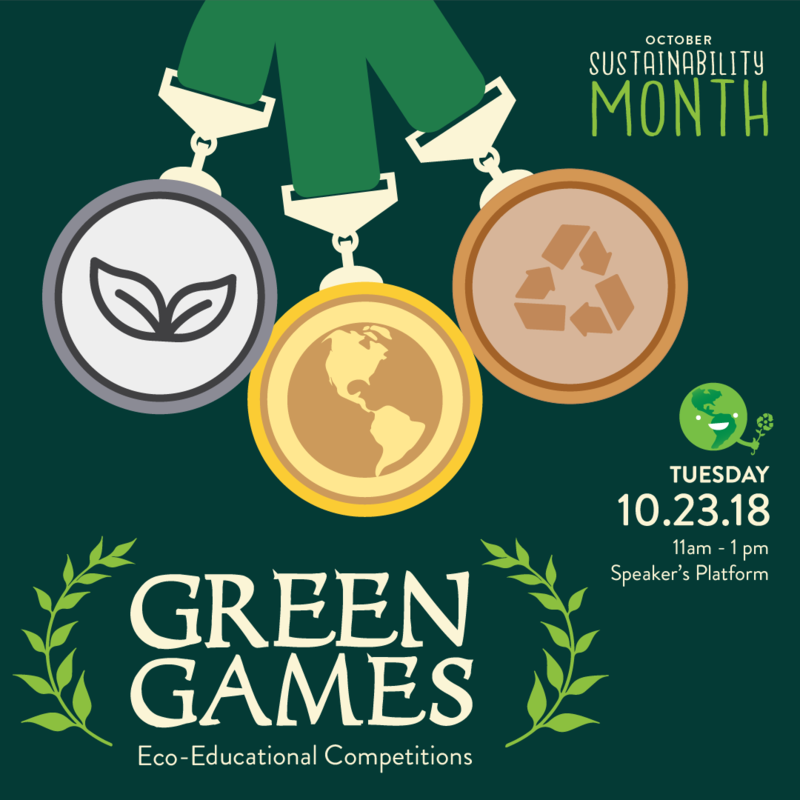 The aroma of pumpkin spice lattes is in the air, which can only mean one thing....it's time for Sustainability Month (and fall, of course)! 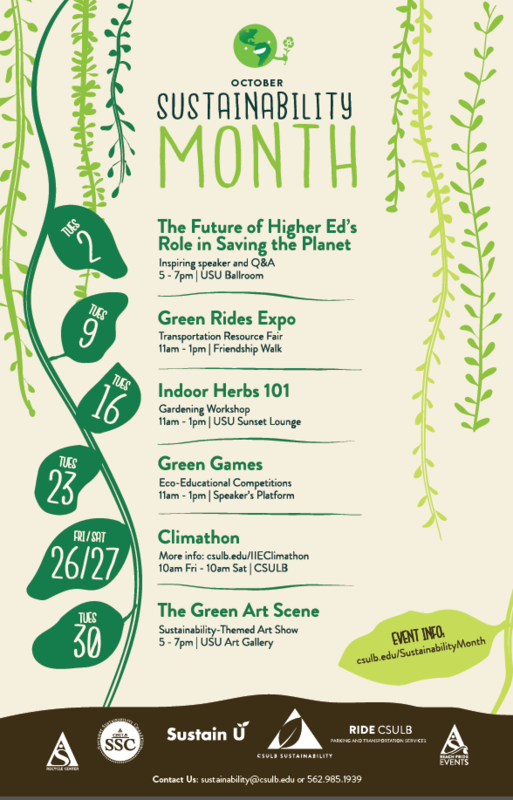 Mark your calendars for some FREE, eco-friendly activities throughout the month of October. From learning how to grow your own herbs at home to crushing the competition at a sustainability-themed obstacle course, there are plenty of opportunities to enjoy a sustainable semester at The Beach. 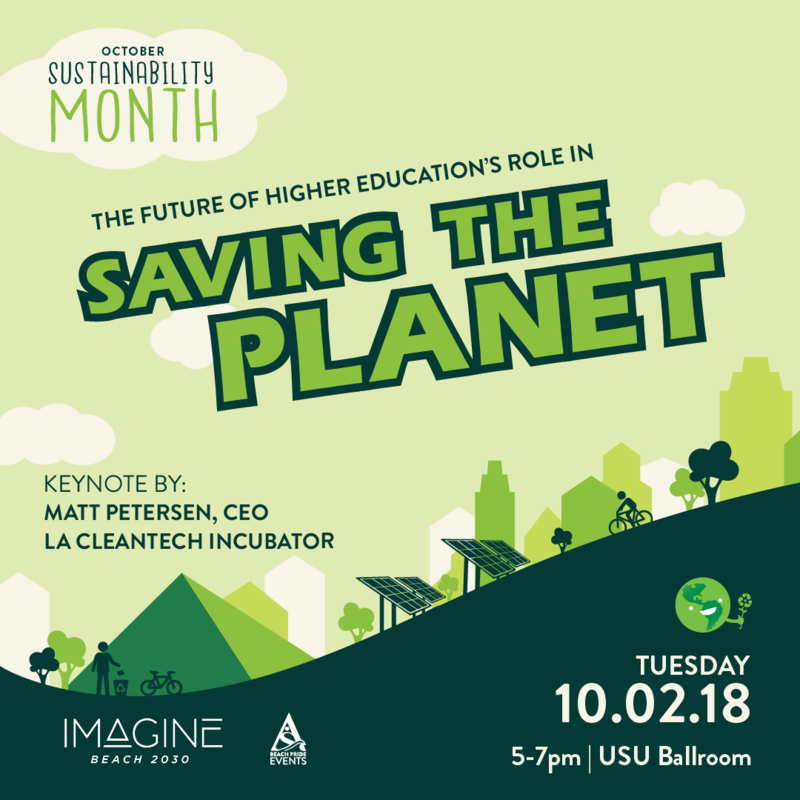 Guest speaker Matt Petersen, CEO of Los Angeles Clean Tech Incubator (LACI) and former City of LA Chief Sustainability Officer, will share insights about the role higher-ed can play in creating a more resilient and sustainable future. How green is your ride? 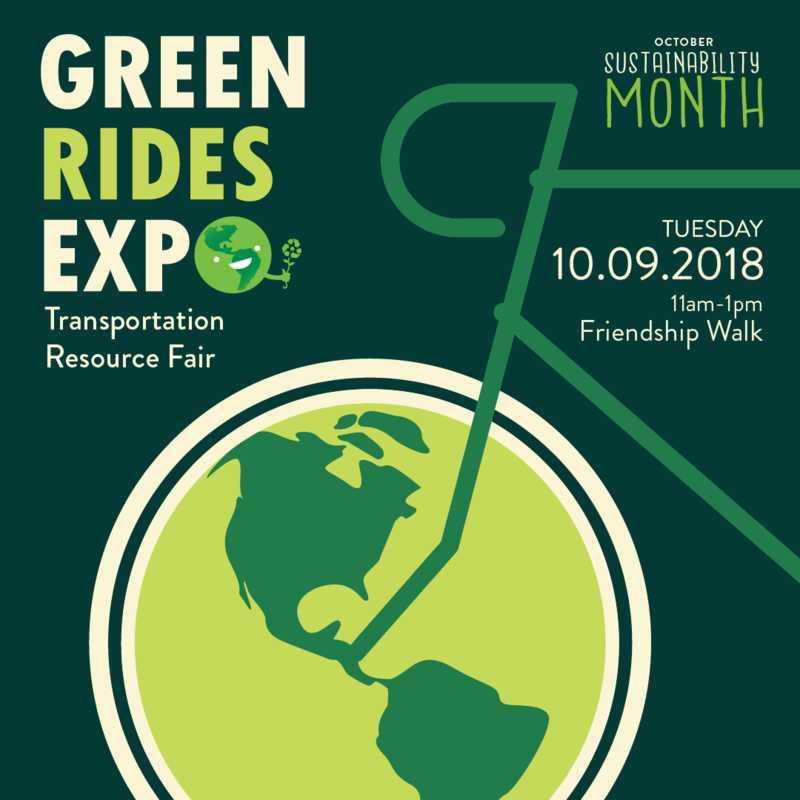 Find out at the Green Rides Expo, where you can learn about the impacts of transportation on the environment and get information about healthier and more sustainable ways to get around. Need more green in your diet? The Sustain U team will teach attendees how to grow and care for indoor, edible herbs and provide information about the health and environmental benefits of indoor plants. 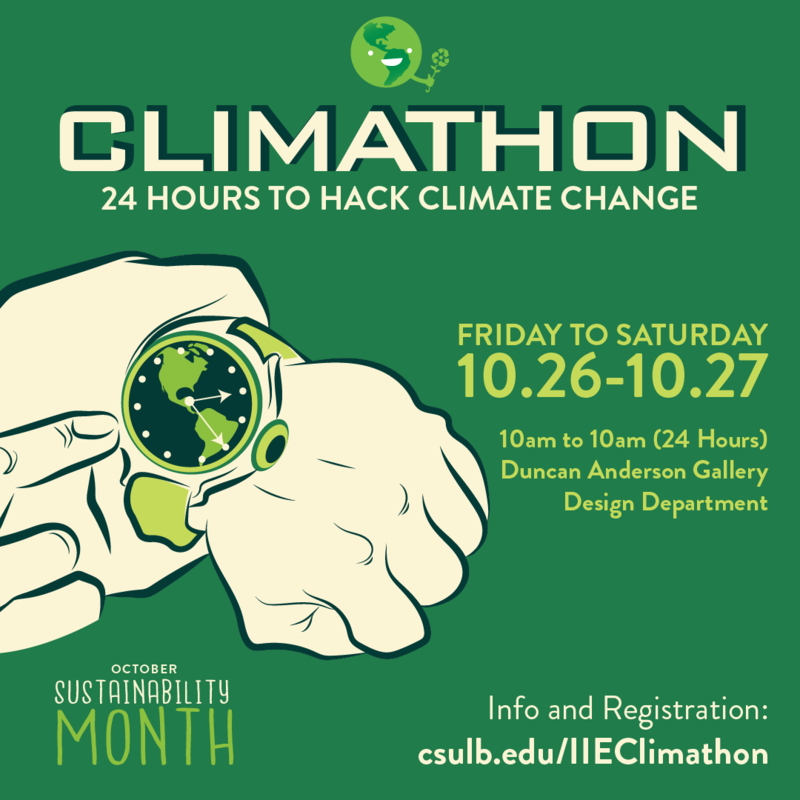 Compete in a series of interactive activities and obstacle courses to learn about sustainability issues/solutions in fun and engaging ways. Visit a thought-provoking exhibition of environmentally-themed artwork submitted by CSULB students, staff, and faculty. To submit an artwork for the show, contact ASI-SustainU@csulb.edu by Oct. 19th. 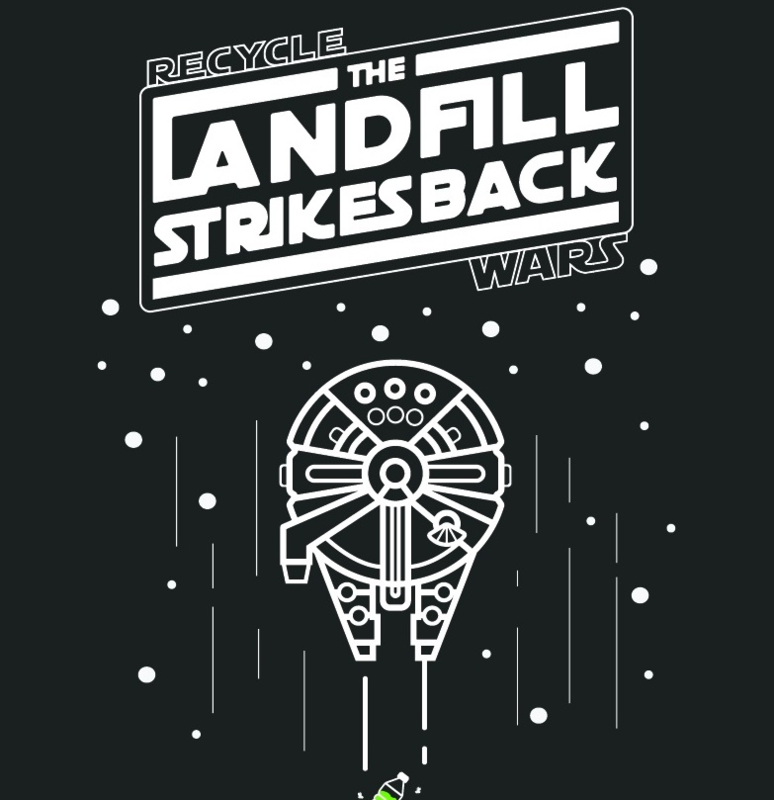 Gather your closest jedis and recyclables for this year’s Recycle Wars contest. The student organization who can recycle the most at the end of the month will be championed winners of the recycling galaxy!